NATO’s flagship cyber defence exercise, Cyber Coalition, one of the largest such exercises in the world, started on 27 November in Tartu, Estonia, aiming to test and train cyber defenders from across the alliance in their ability to defend NATO and national networks. The exercise, now in its eleventh year, involves around 700 participants from allies, partners, industry and academia. The exercise aims to enhance coordination and collaboration between NATO and its allies, strengthen the ability to protect the alliance’s cyberspace and conduct military operations in the cyber domain, NATO said in a statement. “It will also test NATO and national procedures on information sharing, situational awareness in cyberspace, and decision-making,” the alliance added. Cyber threats to the alliance are becoming more frequent, complex and destructive. “A cyber-attack on one ally can affect all of us. That is why strengthening cyber defence is a top priority for the alliance, and exercises like Cyber Coalition are essential for building up this defence,” NATO said. 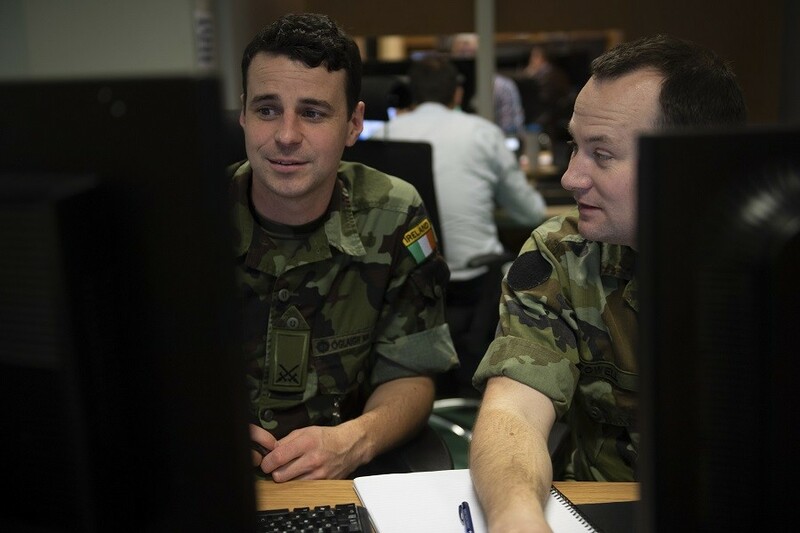 At the NATO summit in July 2018, the allies took the next steps in strengthening defences in the cyber domain, with a new Cyberspace Operations Centre and the ability to draw on allies’ cyber capabilities in NATO missions and operations. These steps will all help make NATO as strong in cyberspace as on land, at sea and in the air, the alliance added. Since 2007, when Estonia became the first country in the world that was attacked in a cyber conflict, the country has become a global heavyweight in cybersecurity-related knowledge, advising many other states on the matter. 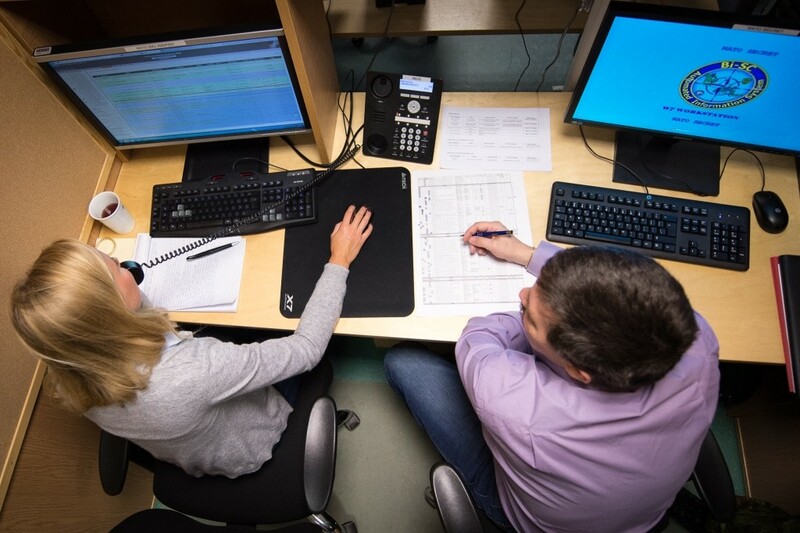 The NATO Cooperative Cyber Defence Centre of Excellence (CCD COE) – an operationally independent international military organisation – is also based in Estonia, in Tallinn. Cover: Cyber Coalition 2018 exercise in Estonia. Images courtesy of NATO.